A freshly restored very original survivor Z28 Camaro freshly painted in a gorgeous brown metallic that screams 1970s. 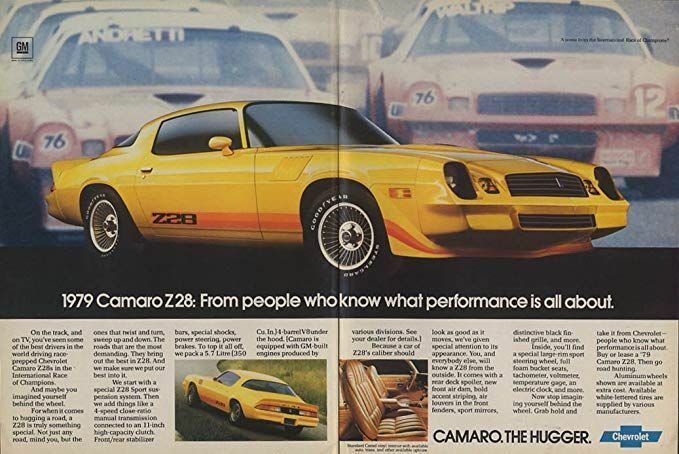 Featuring; Cold A/C, comfy original restored tan interior, 4 speed manual paired to a 350V8 with a fresh set of tires mounted on Z28 turbine wheels. This coupe drives very nice and smooth and is free of rattles and vibrations. All electronic accessories work well and the updated look-alike radio sounds great. The steering feels nice and tight, the brakes stop straight and the car drives down the road straight. Overall, if your looking to buy an iconic Z28 the drives as good as it looks, look no further!